We hear the term insurance premium all the time. It comes up in discussion of all types of insurance coverage. Many people have a basic understanding of the term of what in involves. There are also just as many who are somewhat confused about its actual meaning. 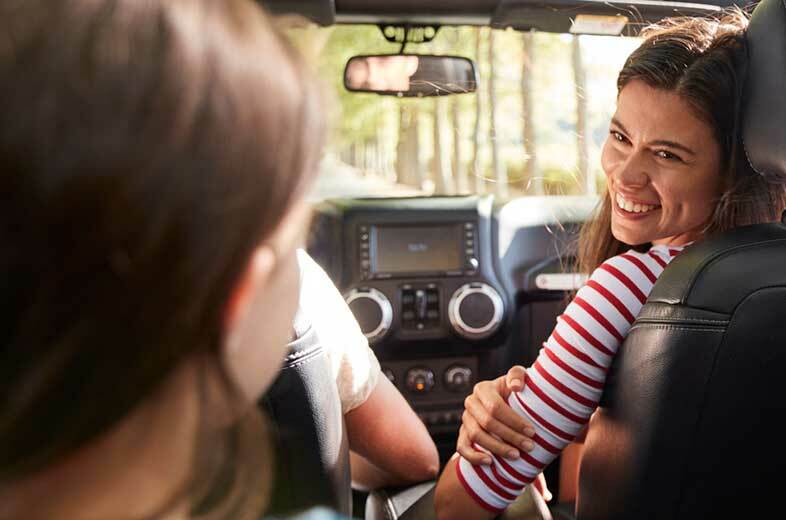 The following blog article answers the question – “What is an insurance premium?” We’ll provide a definition of insurance premium, and provide tips to lower your premium and answer other commonly asked questions about insurance premiums. An insurance premium is the amount of money that you pay for your insurance policy. The amount of coverage that is included for the premium you pay will vary by the type of insurance product, your deductible and other factors. You can pay your premium in advance annually, quarterly, or on a monthly basis. Each type of insurance premium has unique characteristics and factors to consider. Saving on your auto insurance premium is important. Learn about how car insurance premiums and about how to compare them. Protecting your home with the right amount of coverage and saving on your homeowners insurance premium is imperative. Learn more about how to get the cheapest home insurance premiums. Finding a life insurance premium that fits your budget and provides you with the protection and coverage you need is vital. Learn more about how to get the lowest life insurance premiums. Bundle coverage : Combining two or more insurance premiums will qualify you for an insurance bundle discount. Learn more about how to bundle insurance premiums. Get quotes regularly : Get quotes regularly Getting an insurance quote annually will help you get the lowest insurance premiums. Quotes allow you to compare your options and choose a premium that makes sense for your situation. Have the right amount of coverage : It is possible to have too much coverage. You can reduce your insurance premium by making sure you have the right amount of coverage. 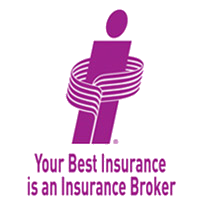 Talk to our brokers if you are interested in assessing your insurance needs. Ask about discounts : Insurance companies in Ontario offer a variety of insurance premium discounts. Inquire about your options. Increase your deductible : Most insurers offer premium discounts when you increase the deductible on your insurance policy. Many people get these terms confused because of their relation to one another. As we’ve outlined above, an insurance premium is the amount you pay for your insurance coverage. A deductible is the amount of money you will have to pay if you file an insurance claim. Your deductible can vary based on your insurance policy, and it can have a direct impact on your insurance premium. As a general rule, the higher your insurance deductible, the lower the insurance premium. The lower the deductible, the higher the insurance premium. For example, a $500 deductible would have higher insurance premiums than a policy with a $1000 deductible. Learn more about the impact deductibles have on insurance premiums by reading our Insurance Deductible Guide. Are Insurance Premiums Tax Deductible? In most cases, insurance premiums are generally not tax deductible, but there are some exceptions. Whether or not an insurance premium is tax deductible is dependent on the type of premium and what the insurance is used for. For example, if you are self-employed and use a portion of your home as an office and use your vehicle for business, then it may be tax deductible. To get a firm answer, talk with your accountant or a tax professional. What Is An Insurance Premium Calculator? Are Premiums The Same For All Insurance Companies? No. Insurance premiums vary based on many different factors, including your insurance provider. Other factors that can impact your insurance premiums include where you live, the type of insurance coverage, your deductible, claims filed, and other factors unique to your specific situation. This is why it’s important to compare insurance premiums and get insurance premium quotes to ensure you find the best coverage and lowest rates possible. Monthly insurance premiums : Your insurance premium is broken down into 12 equal monthly payments. Quarterly insurance premiums : Your insurance premium is divided into 4 quarterly payments. Annual insurance premiums : You pay your insurance premium upfront in full for the year. Some insurers offer a discount if you pay in full. Whether you want to compare home, auto, or life insurance premiums, our brokers in Ontario are here to help. Contact us today to weigh your options and save on insurance premiums. Lease Or Buy A New Car Guide – Is Leasing Or Financing Better? <<Home Renovations And Insurance - Are You Covered During And After Your Renovation?